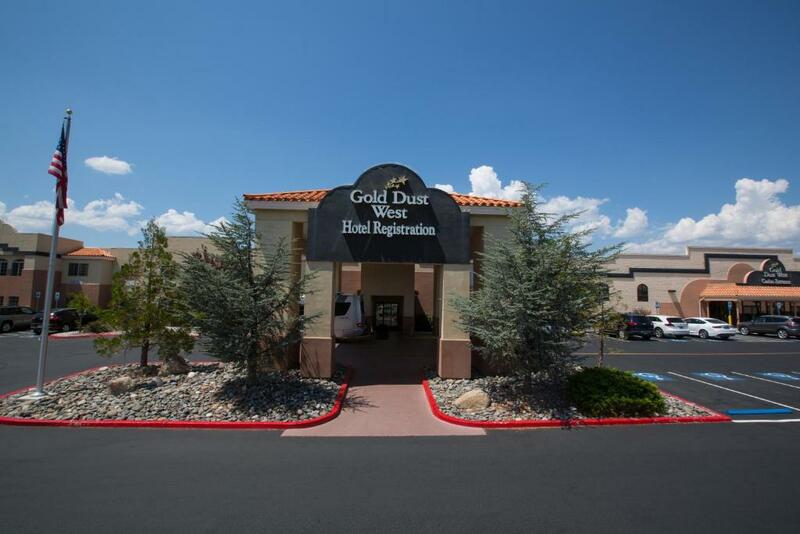 Located in Carson City, 25 miles from Reno, Gold Dust West features a spa center and fitness center. There is a casino on site and guests can enjoy the on-site restaurant and bar. Some rooms have a private bathroom with a spa tub, and others have free toiletries and a hairdryer. Some units feature a sitting area where you can relax. A flat-screen TV with cable channels is featured. Guests can enjoy various activities in the area, including skiing and hiking. South Lake Tahoe is 21 miles from Gold Dust West, and Stateline is 18 miles away. 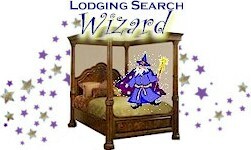 The nearest airport is Reno-Tahoe International Airport, 23 miles from Gold Dust West. Solo travelers in particular like the location. They rated it 8.2 for a one-person stay. This property is also rated for the best value in Carson City! Guests are getting more for their money when compared to other properties in this city.